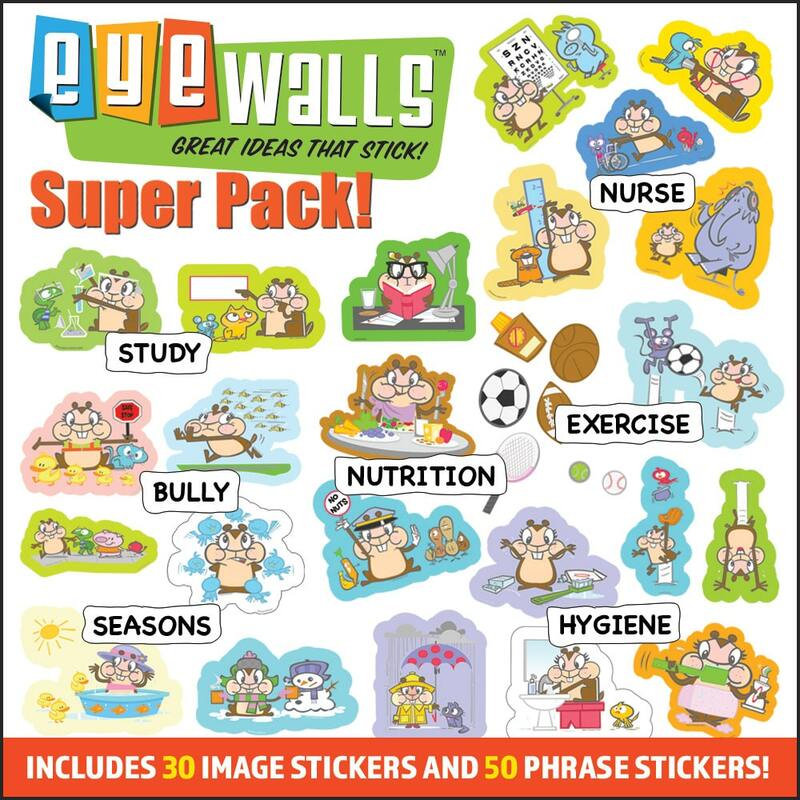 Patti Pics™ were introduced in 2003 as an improved test for vision screening and testing of pediatric and adult patients where universal symbols and matching may serve the process better than letters or other symbols. They were developed following the Snellen principal of 1862, the recommended standard for optotype design. They are also the only symbol test of its type with the stated objective of calibration targeted to equal Sloan letters used in the ETDRS charts. This uniformity is especially important when taking patients from symbols to letter tests. Other tests are either much easier than ETDRS charts or they are outdated and no longer relevant. Both are very significant factors when a child has an eye disorder or amblyopia and they advance to clinical letter charts. 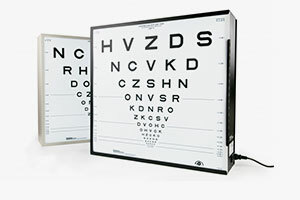 For more than 25 years ETDRS charts have been used worldwide and have become the baseline reference for acuity comparisons. Precision Vision manufactured the first commercially available ETDRS charts and ETDRS Illuminator Cabinet™. Both benchmark products are still manufactured by Precision Vision and are still used for clinical trials, studies and general practice worldwide. In 2007 a fifth symbol was developed for the Patti Pics™ test which, like the other symbols all blur equally at threshold. This fifth symbol improves confidence in test results by reducing the element of guessing correct answers from 25% to 20% per symbol. A response key provided with each test is useful as a training tool and is often used as a matching card during testing. The other four test symbols are modified versions with their origins from the New York Lighthouse test dating back to the late 1960’s and Ffooks from the early 20th century. A scientific study was presented by the Memorial University of Newfoundland and The Retina Foundation of the Southwest at ARVO in May 2007. This study compared Patti Pics to another recognized pediatric symbol test. The outcome of this study found that both tests were equal in test time and patient compliance. It was also found that Patti Pics™ have the advantage of greater consistency with an adult acuity test by following standardized optotype design criteria and presumed, improved sensitivity to visual pathology. 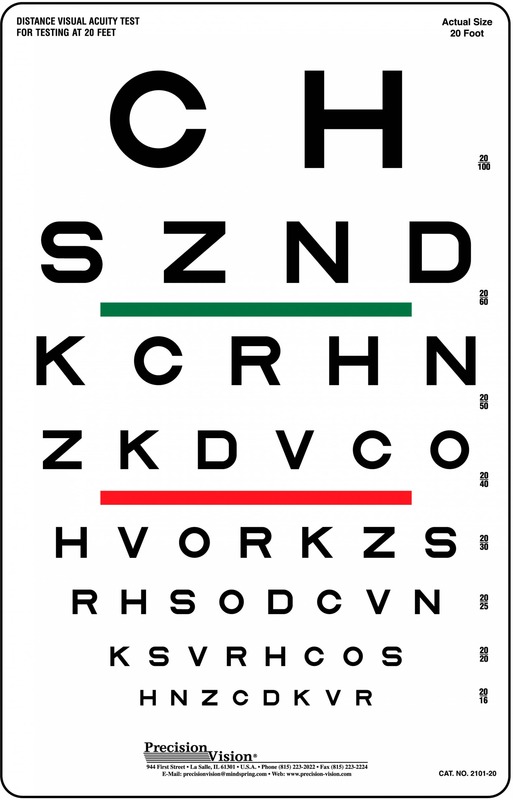 The study concluded that the consistent differences between the tests are important, especially when setting fixed visual acuity referral criteria and or clinical decision making. Another poster presented at that meeting found that Patti Pics did indeed achieve their objective of closely matching the ETDRS letter charts with other pediatric symbols testing much easier. 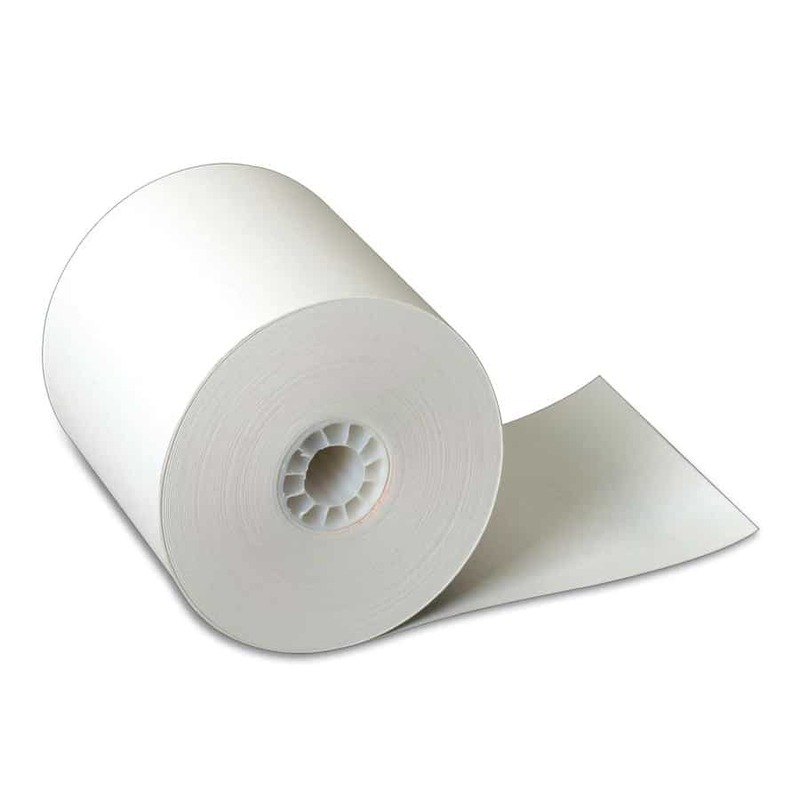 The Patti Pics™ product line is made complete with other tests such as flip charts and cards to quickly screen and test low contrast sensitivity. Patti Stripes™ square wave gratings for children and adults with low cognitive ability where symbol or letter tests may not be as suitable to test visual acuity. Occluders and various fixation tools aid the practitioner in testing monocular vision and responses in infants as early as three months of age. 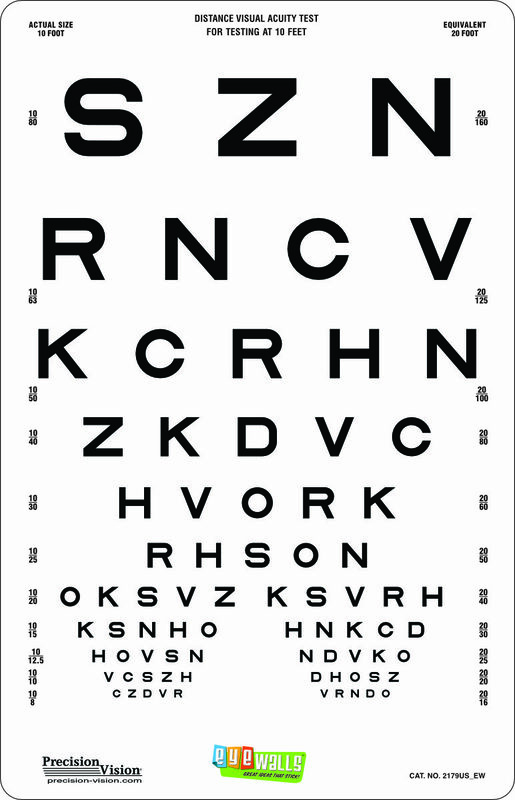 Acuity charts used by eye care professionals today, especially those used in clinical trials and research are made to very precise specifications. Differences from one optotype series to another can prove to have significantly different outcomes. Even within a test system changes of an optotype size or shape will cause different test results. Our unyielding standards for quality and repeatability are why Precision Vision™ has been the trusted name for so many years by so many individuals and organizations across the globe.